Arashi Kuni® Cordyceps Mycelium contains various active ingredients including cordycepin, cordycepic acid, polysaccharides, adenosine, proteins, amino acid and vitamins which are crucial to the human defense system. According to ancient medicinal book, Cordyceps is cherished as one of the three rarest, most precious and nourishing delicacies in traditional Chinese medicine. Previous researches have proven that Cordyceps has strong and reliable medicinal applications. 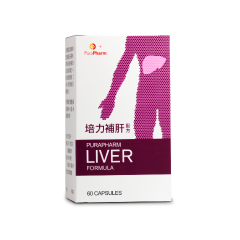 It is therefore an ideal regimen health supplement. Arashi Kuni® Cordyceps Mycelium is manufactured by a Good Manufacturing Practice (GMP) certified factory in Hong Kong. Every step in the production process is strictly monitored. Every batch of Arashi Kuni® Cordyceps Mycelium is tested against its safety by the world-renowned independent testing laboratory – SGS (H.K.) Ltd. and has obtained safety reports on heavy metals, toxic elements, pesticide residues and microbial limit tests. Its safety and reliability are therefore guaranteed. Continuous consumption of Cordyceps Mycelium could nourish the lungs and relieve symptoms of respiratory allergy. Relieves tiredness and help to regain vitality. The amino acids and trace elements improve metabolism and physical strength, therefore improving the physical conditions for those people with problems of fatigue or over-work. 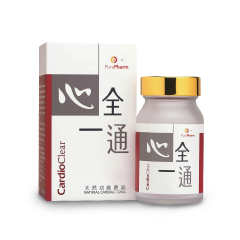 Enhances resistance to cell hypoxia, and can help promote vitality, strengthen and improve the functions of the heart. It is ideal for people who have little exercise or with an imbalanced diet. Researches indicated that the polysaccharide contained in Cordyceps Mycelium can improve the overall immune system. In addition, a variety of trace elements present in Cordyceps Mycelium are also capable to enhance metabolism, thereby restoring energy and maintaining an overall healthy bodily function. 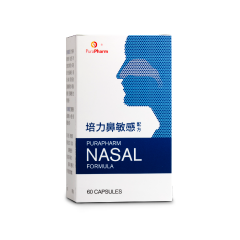 Take capsules with warm water: Once per day, 2-3 capsules each time. As an ingredient with soup: Open the capsules, pour the powder inside the capsule into soup or other drinks.